Orbital Energy Services offers milling services for equipment optimization, retrofits and resurfacing. 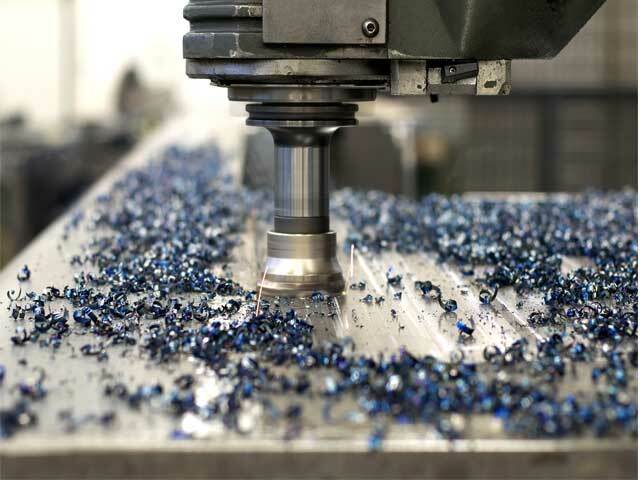 Why should Orbital Energy Services be your first choice for On-Site Milling? Performed on-site, we have eliminated the issues related to removing and shipping your equipment to a shop: exorbitant shipping costs, potential damage during shipment, valuable lay down space, and plant crane and rigging requirements. All work is performed at the customer’s facility, regardless of size, position, damage, material, etc. Once on-site, unloading and loading of our equipment is quick and is typically accomplished with a small fork lift or crane. 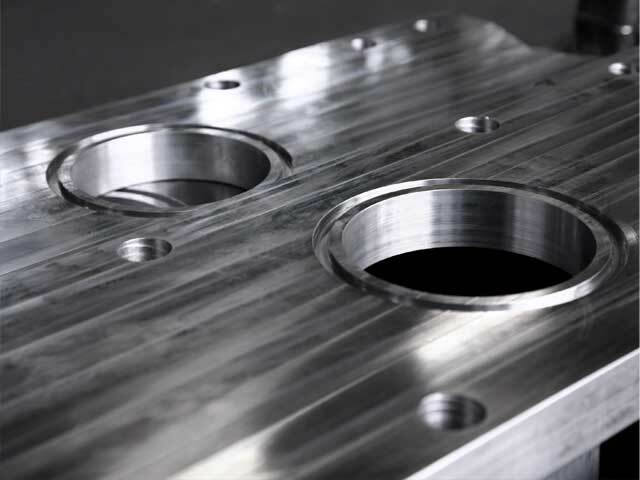 Our milling equipment can accommodate almost any application in almost any location and environment.